Calling all country fans: Garth Brooks has just been added to the stacked lineup of speakers for SXSW Music 2017. The legendary country music star will join Steve Boom, vice president of Amazon Music, in a discussion of music in the digital world. 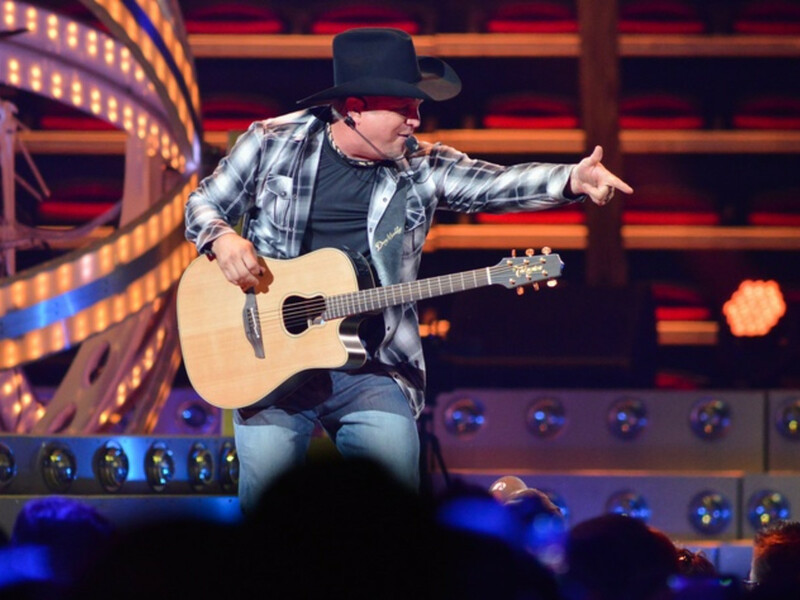 According to SXSW, Boom "spearheaded Amazon's exclusive deal with Garth Brooks to bring the country superstar's music catalog to streaming for the first time ever." Brooks comes to Austin at the tail-end of a massive tour supporting his 2014 album, Man Against Machine, his first new material in 13 years. What's unconfirmed is whether his keynote will be accompanied by a performance. Brooks has time between March stops in Albany, New York, and Lubbock. Brooks' keynote conversation is scheduled for Friday, March 17, at the Austin Convention Center, and a new badge structure allows for more SXSW festivalgoers to attend. Primary access will be given to Platinum and Music badgeholders; if there is space left, Interactive and Film guests will be able to attend. "I'm so excited that the new badge system will empower more of our attendees to discover even more of this great content," says Hugh Forrest, chief programming officer, in a release. Brooks joins Nile Rodgers and Zane Lowe on the list of SXSW Music keynotes. Recently announced featured speakers include Darryl "DMC" McDaniels, A$AP Ferg, T.I., Mike Bruno, Angela Yee, Charles Attal, Residente, Mike Posner, Warren G, Andre Cymonee, Dez Dickerson, Lou Adler, Paul Tollett, and Scott Goldman. SXSW 2017 takes place March 10-19 around Austin.